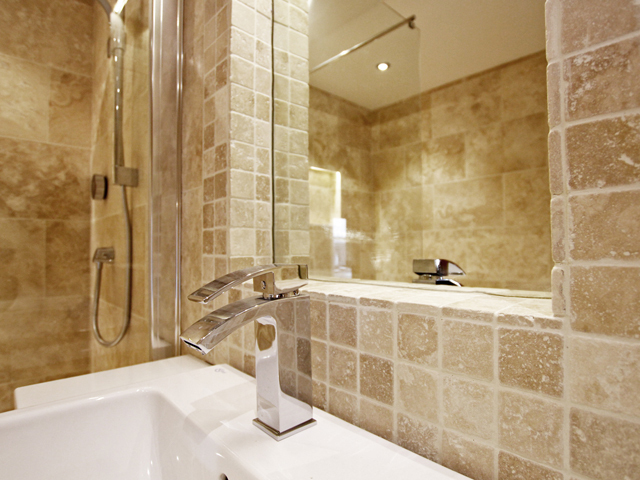 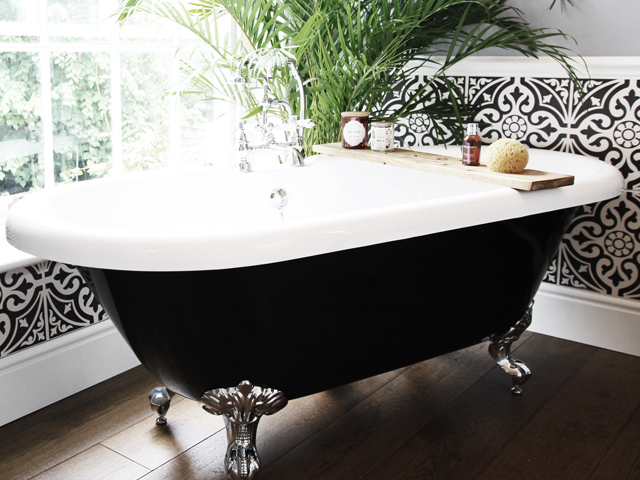 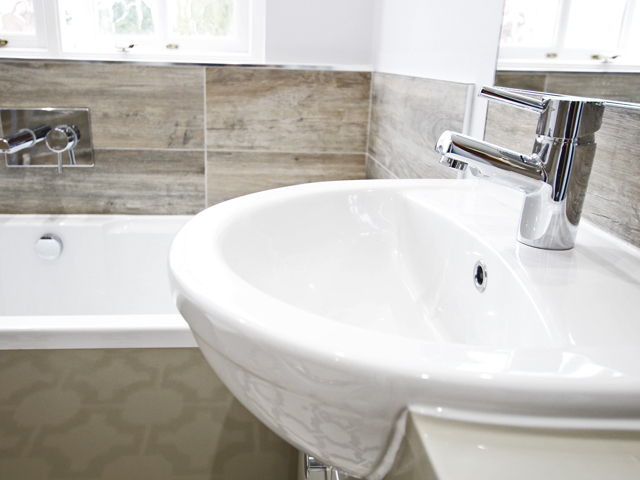 Coulby Interiors specialise in residential interior design, including beautiful bespoke bathrooms across Norfolk and Suffolk. 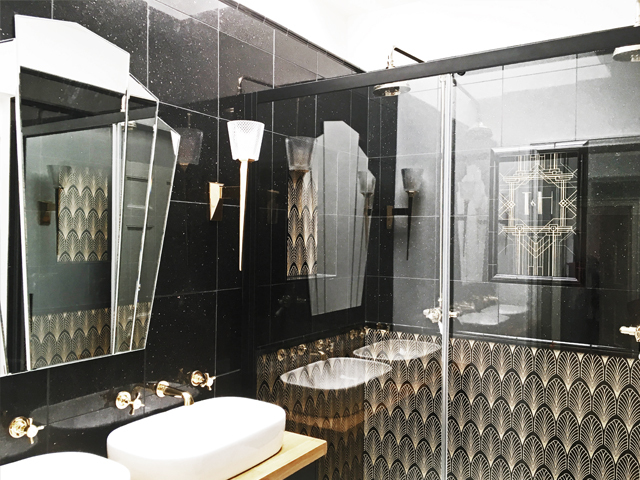 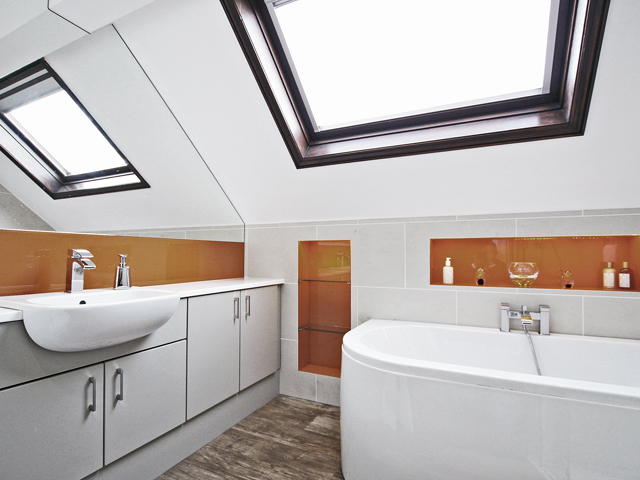 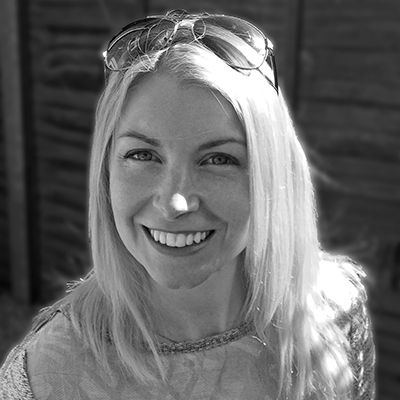 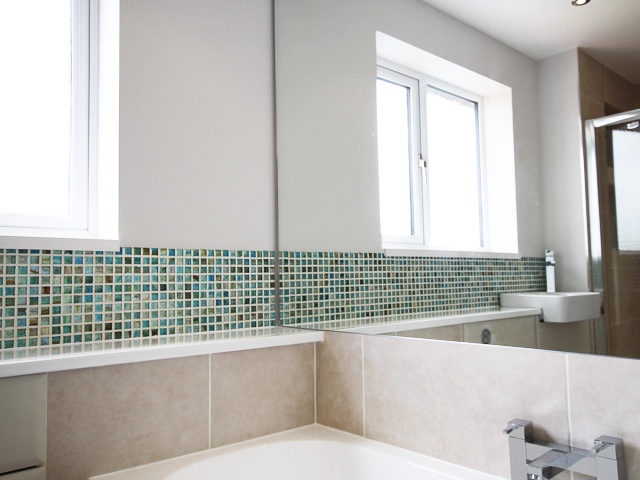 Interior Designer, Rebecca Coulby, established Coulby Interiors to provide professional design services for a range of interior projects including bathrooms, kitchens, living spaces and extensions. 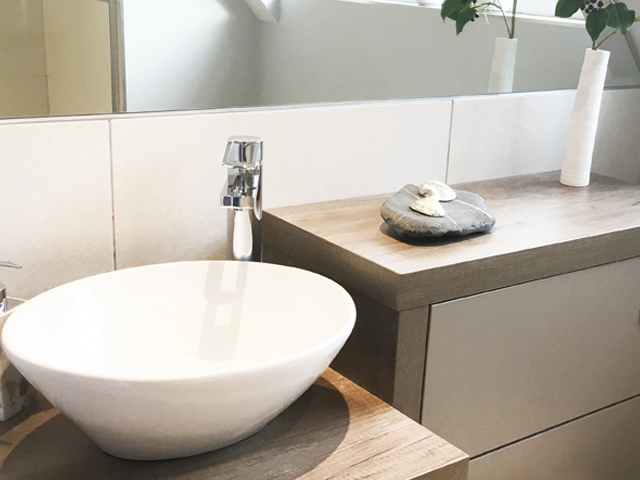 Offering once complete service from professional interior design through to a fully project managed in-house build and installation service in Norfolk and Suffolk, your interior project is in expert hands. 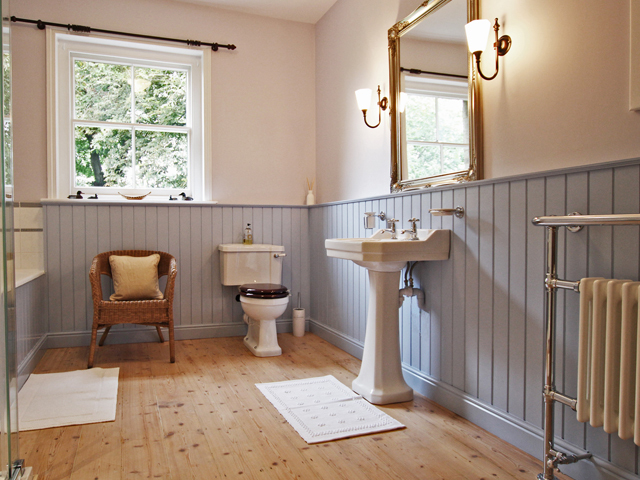 Read more about our process and how we can help turn your dream interior into reality.